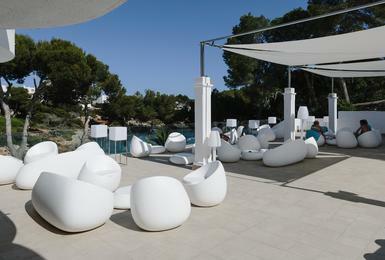 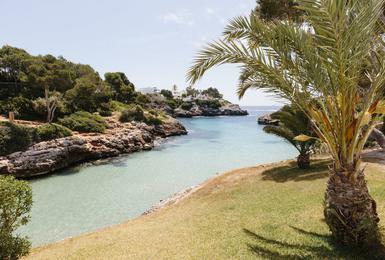 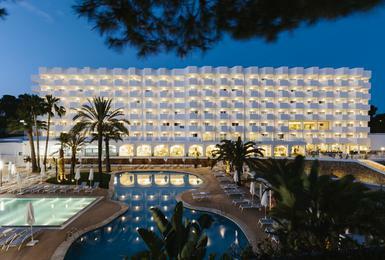 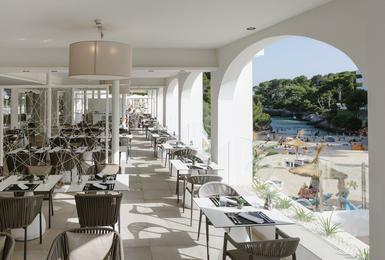 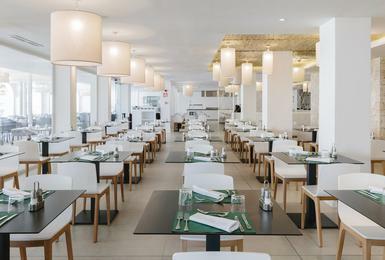 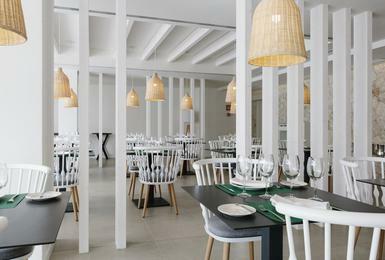 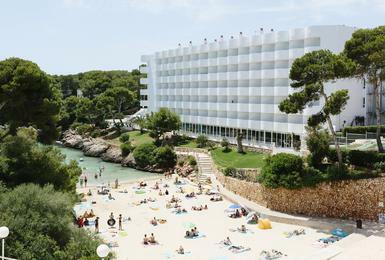 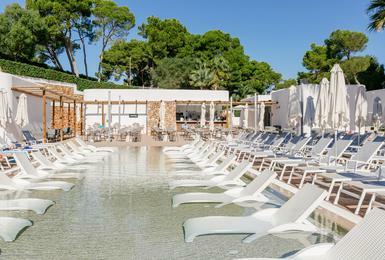 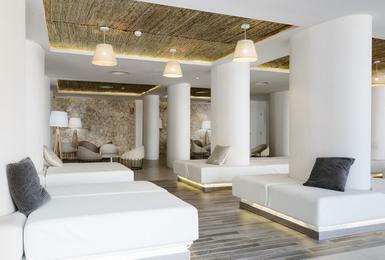 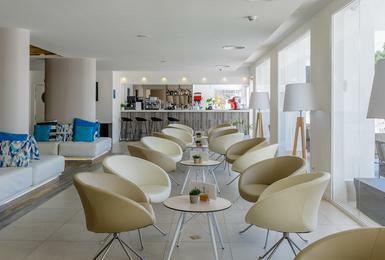 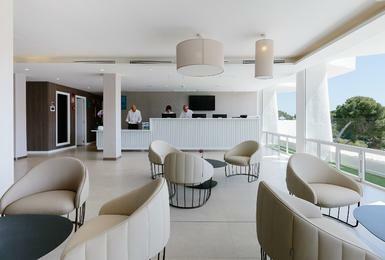 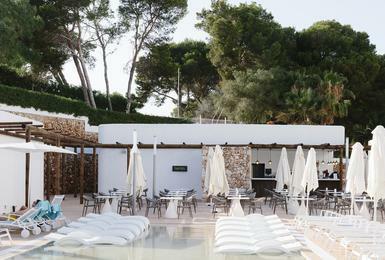 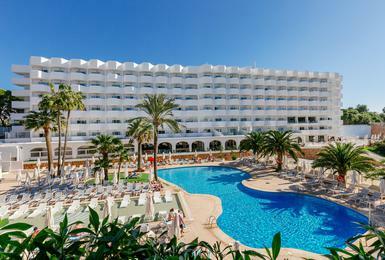 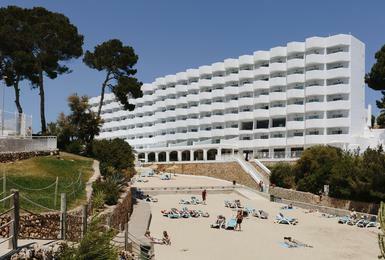 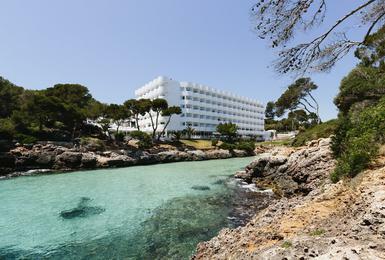 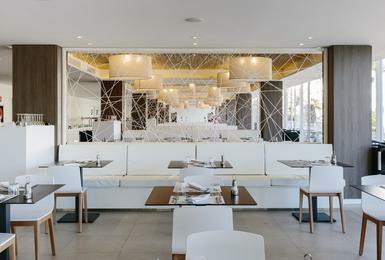 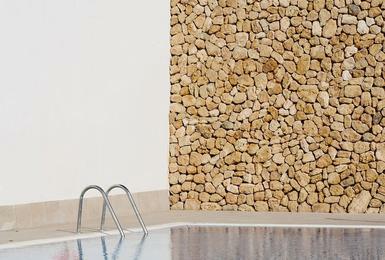 Start your virtual tour of our hotel in Cala Egos here with the photo gallery of the Alua Soul Mallorca Resort. 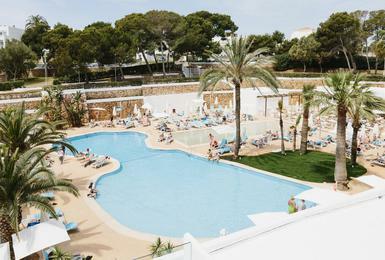 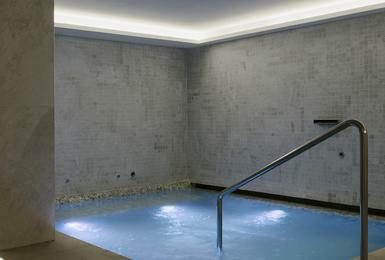 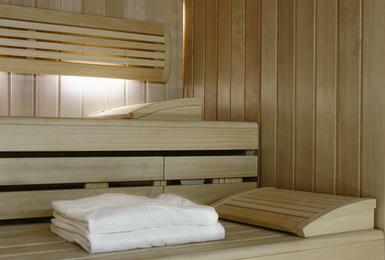 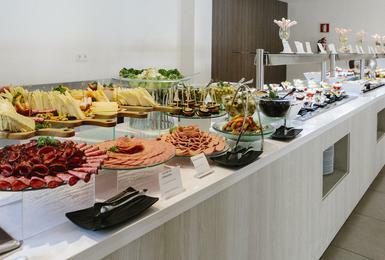 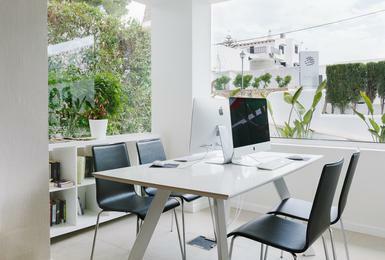 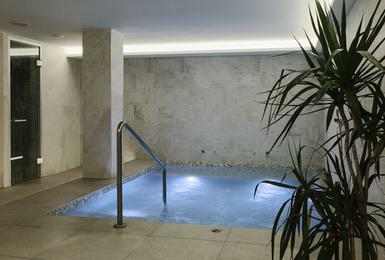 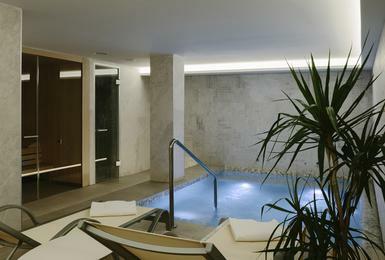 Discover, photo by photo, what all the facilities and services at this hotel for adults are like. 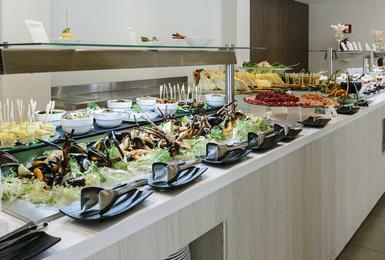 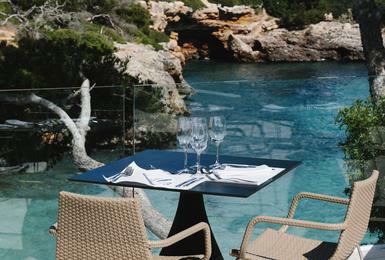 Exquisite cuisine, turquoise waters and an adult atmosphere. 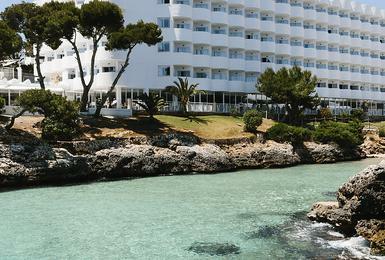 See everything you can expect to experience through the photos of our hotel on the seafront.